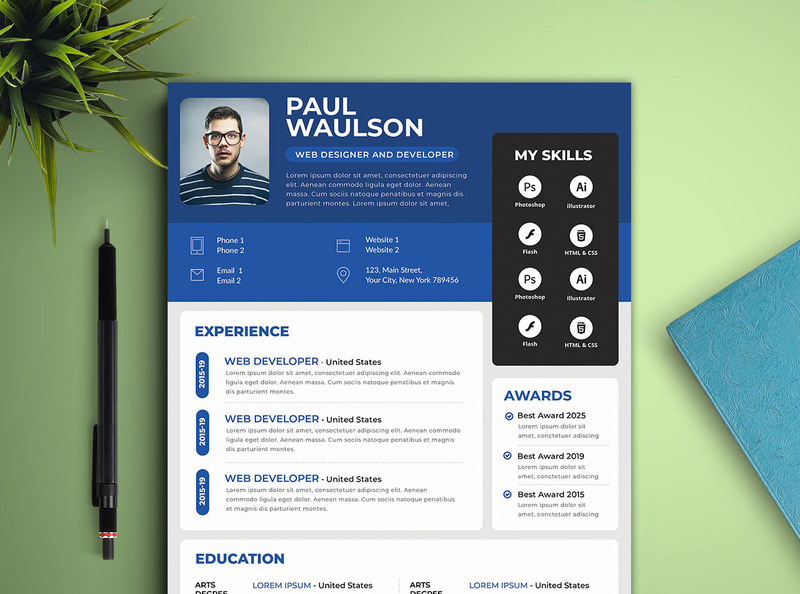 The most effective minimal resume template set is built in Illustrator, Photoshop and Microsoft Word Documents. 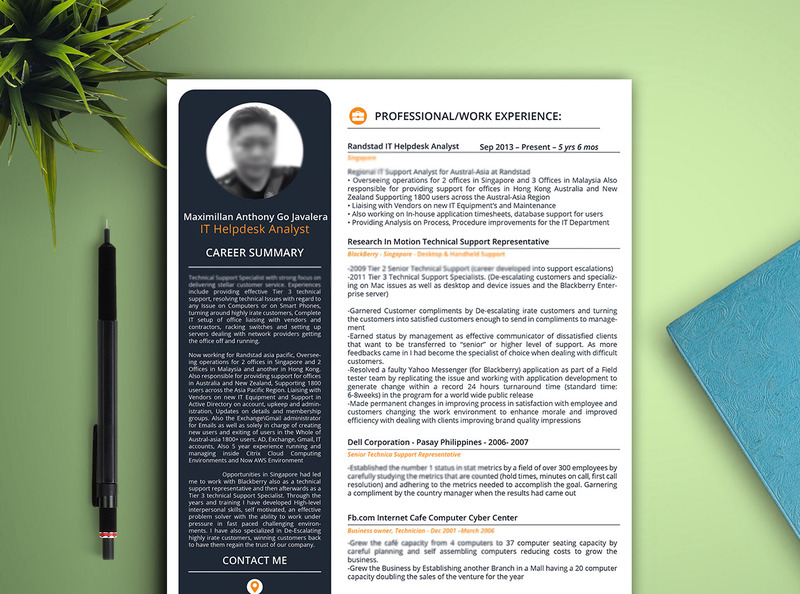 In this main download of the Minimal Job Resume CV Template you will be able to create your own fully customization resume set where you can display your education, skills, awards, experience. Illustrator, Photoshop & MS word files included for all pages (Ai, PSD, DOC or DOC). 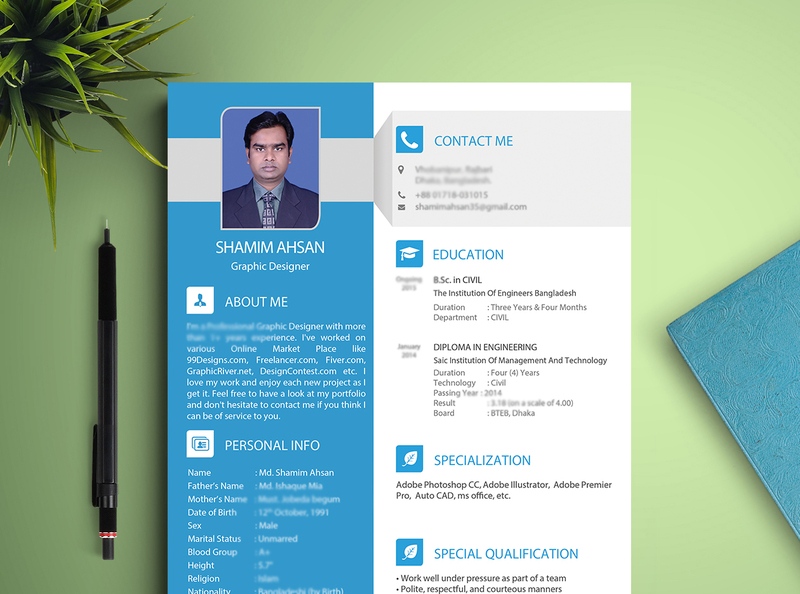 This The Power Resume/CV Print Template has intentionally made by keeping the safe bleed line to look this Print Template amazing.This Resume/CV has high end typography and used CMYK color 300 DPI high resolution design elements.Don’t Hesitate To Contact with Me If You Have Any Question. I Will Be Happy To Help You!